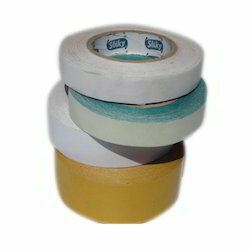 Offering you a complete choice of products which include binding cloth adhesive tapes, double sided adhesive tissue tapes, filament adhesive tapes, high bonding adhesive tapes, masking adhesive tapes and non waterproof cotton cloth adhesive tape. 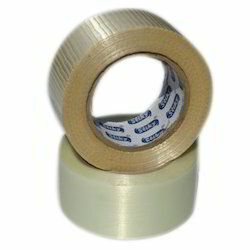 We are offering Binding Cloth Adhesive Tapes to our clients. We are offering Double Sided Adhesive Tissue Tapes to our clients. Bonding similar dissimilar surfaces such as plastics, leather, papers, edges of bags / belts etc. 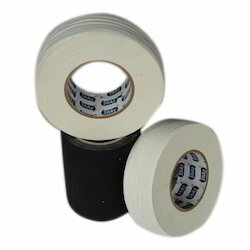 We are offfering Filament Adhesive Tapes to our clients. 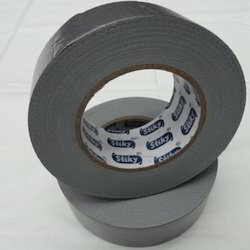 We are offering High Bonding Adhesive Tapes to our clients. 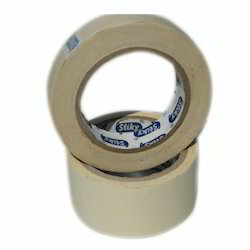 We are offering Masking Adhesive Tapes to our clients. 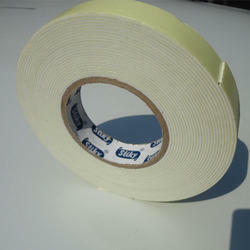 We are offering Non Waterproof Cotton Cloth Adhesive Tape to our clients. We are offering Specialty Coated Fabrics Adhesive Tapes to our clients. Various products as per Defence Specifications, Navy, etc. 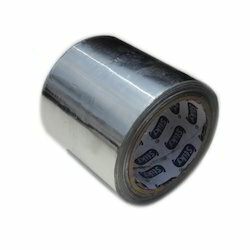 We are offering Aluminium Foil Adhesive Tapes to our clients. 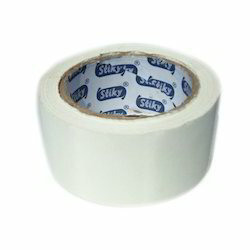 Looking for PS Adhesive Tapes ?